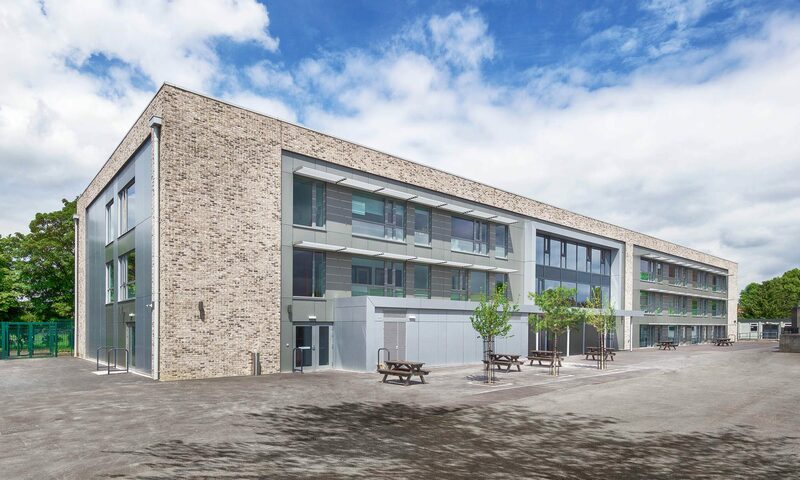 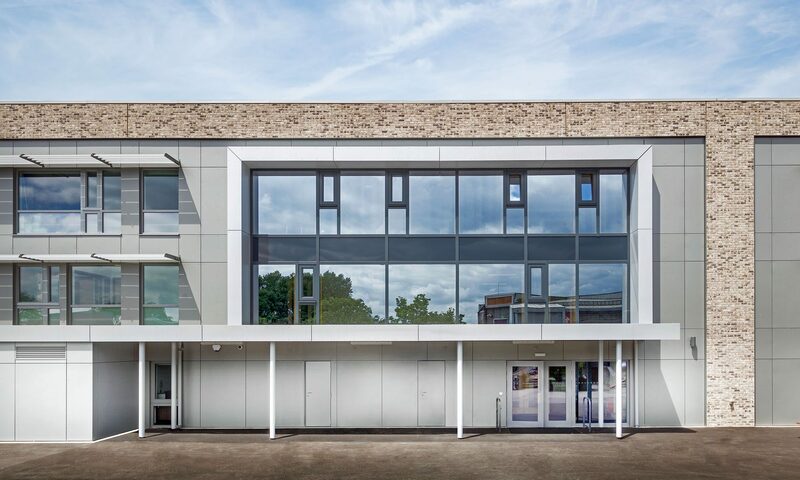 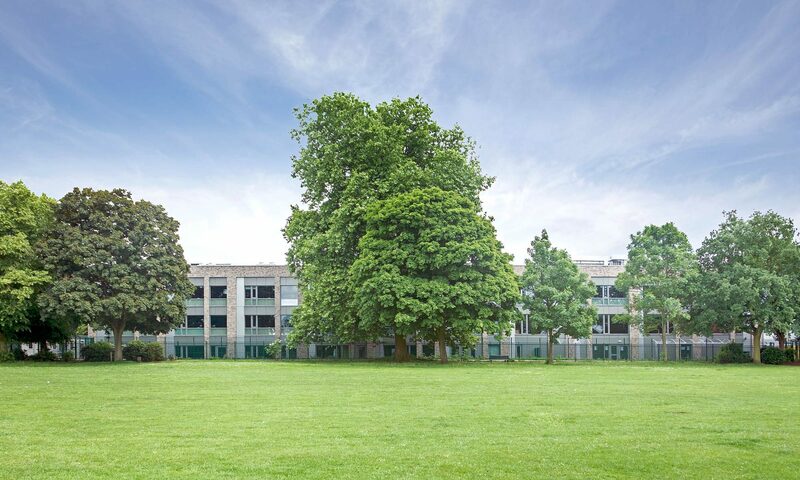 A new £12m building at Elthorne Park High School in Ealing. 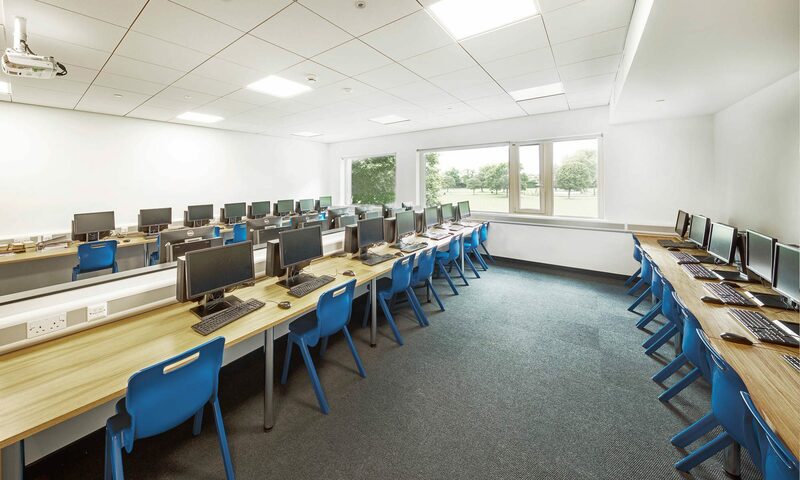 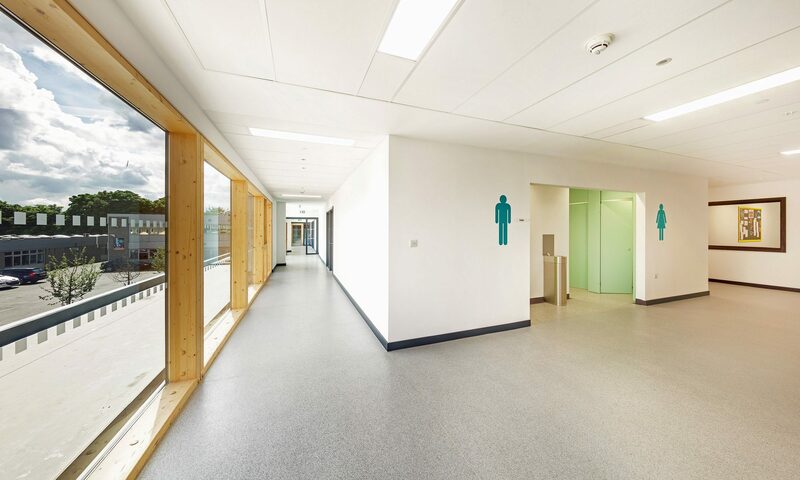 The three storey teaching block includes a new hall, ICT and teaching spaces, a learning resource centre and ARP (Additionally Resourced Provision) facility. 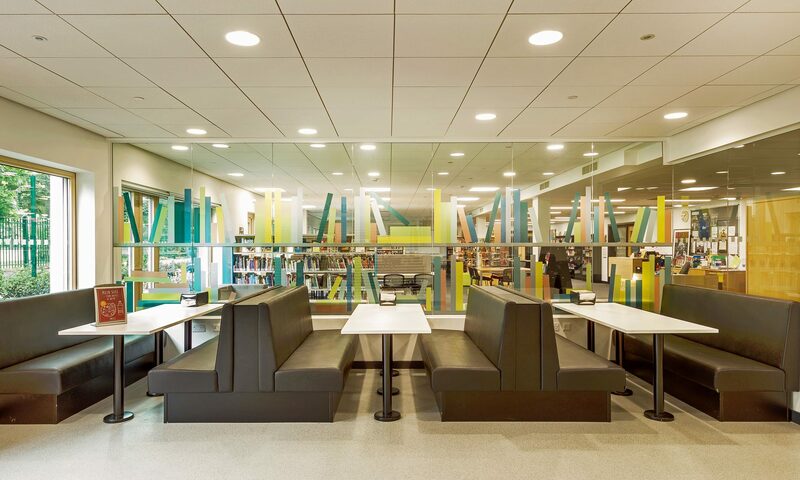 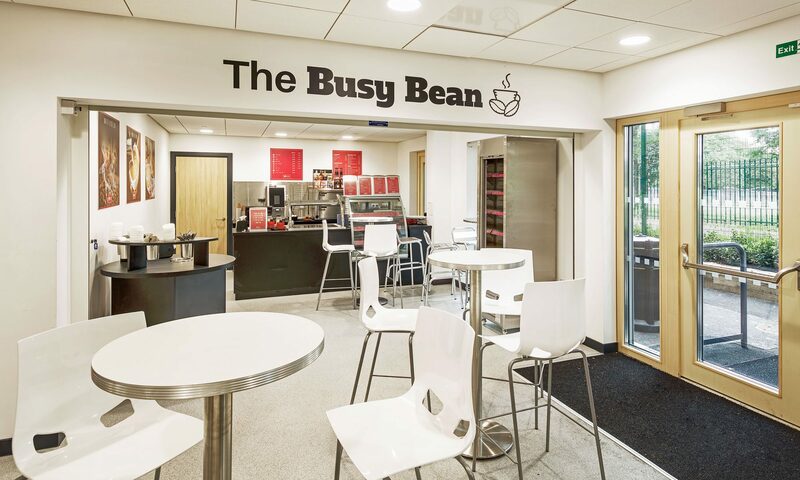 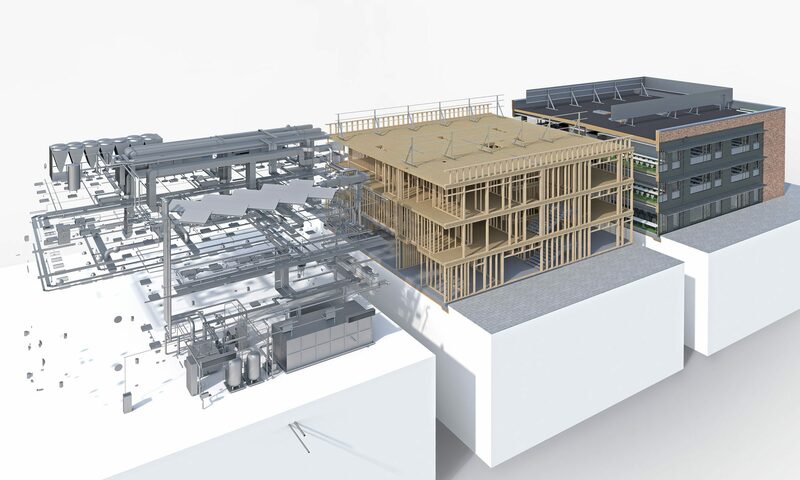 To achieve a very challenging programme the design team made full use of the latest BIM (Building Information Management) software and off-site manufacturing. 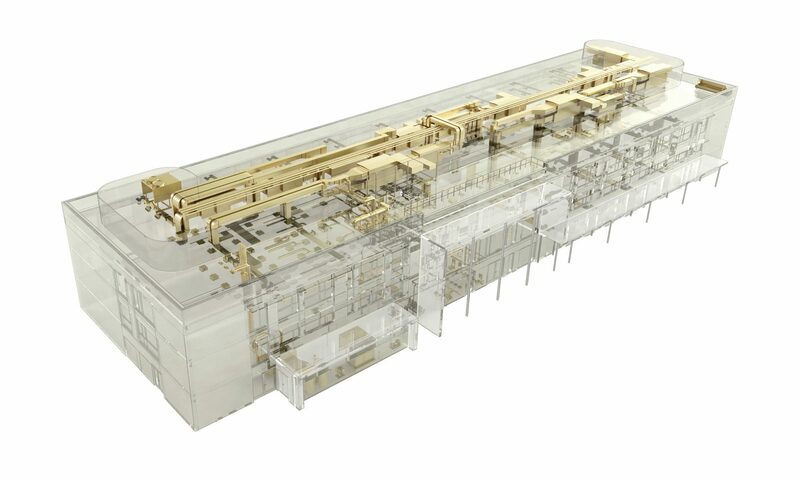 From the outset of the design process the mechanical and electrical services and the structural system, were fully integrated into a three dimensional CAD model.